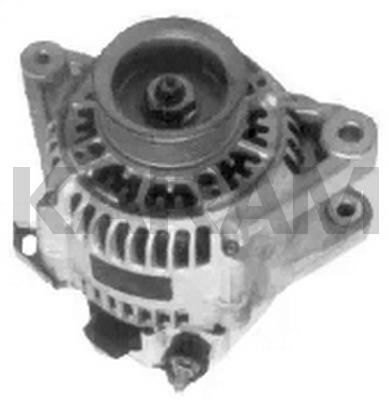 This Fits the 1999-94 3.0L (1ZMFE) Toyota Avalon and Camry. 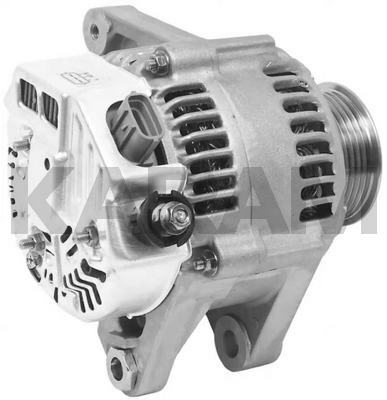 This Alternator Has 2 Bottom Mounting "Feet" and the Top Ear is Offset. This Unit Uses a 6-Groove Pulley. 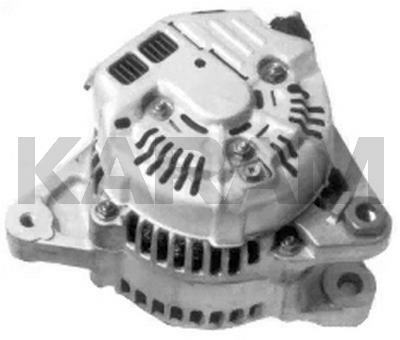 The Plug (Oval Style) Comes Out the Top of the Alternator at Approximately 1:00. The 1998 Catalog Has Superseded the 13704 (Avalon) Back to the 13558. They Are Basically the Same Unit.